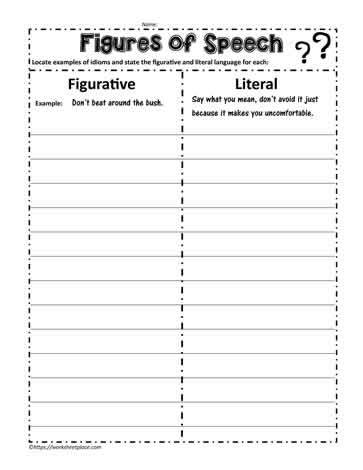 Put the figures of speech in the column and explain one each means. For instance, what does 'there's a silver lining in every cloud' mean? There is a bright side even though it has been a bit rough.